Xin's Independent Trading for 5-15-2016: A Hobbit Theme Today! 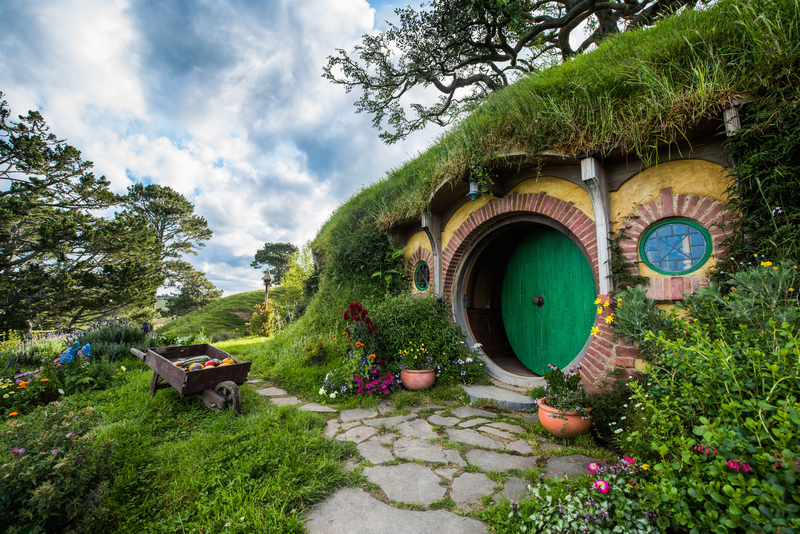 Xin’s Independent Trading for 5-15-2016: A Hobbit Theme Today! As a reminder and for any new readers, I am posting my personal trading experiences for your enjoyment and entertainment. For those of you who asking yourself; “how can I make money trading currencies?”, I have a recommendation. I recommend that you start with a totally hands free, fully automated program called RYZE.Ai from Hodo Global. This program generates excellent results which I have detailed in other articles. There is also a webinar every Thursday evening that explains RYZE.Ai. You may also email me at Xin@FXTrading income.com for more information. Wow, what a busy Sunday evening for trades. (Remember it is the Monday morning open in Sydney, Australia but Sunday afternoon here in New Mexico, USA.) There were so many I decided to do a separate Sunday post instead of rolling it into Monday. There were some New Zealand trades, hence the geography theme for today and the picture to the right. This was a quick and easy trade. After I bought it dropped and then came all the way back up (see the green bar just to the right of the buy signal and before the red bar that hits profit target one.) I had the feeling that I was going to get stopped out of this trade but, it worked out much better than that and I ended up hitting both profit targets for a nice trade. I entered this trade for two positions in the middle of the two entry positions. This trade seems to be shaping up nicely, I have two positions. I am waiting for some upwards movement on this to break the downward momentum before entering. Being impatient has burned me too many times. I am holding off on this trade until I see some downwards movement. The upward momentum needs to be broken before jumping into a trade. I jumped into this one on the second downwards bar. It seems to be moving nicely in my direction. Today seems to be the day for Harmonic Butterfly patterns. These are not the most common harmonic patters by a long shot. Shark and Gartley patterns are much more common. I entered this trade on the second downward, red bar. It is moving nicely in my direction. I entered this earlier (see top of this post). It hit both of my profit targets. A very nice trade! Wow, another winner. This quickly hit both of my profit targets and gave me a nice winner. Too bad I didn’t have a third position. I entered this trade earlier (see above). It is progressing nicely. I had entered this one after the first upwards green bar. I pulled back some and I was worried, but it took off upwards again and has hit my first profit target and is closing in on the second. I moved the stop loss on the second position to a small profit. It hit the second profit target a little later! This is definitely a place I am going to visit. From Wikipedia; “When Peter Jackson began to look for suitable locations for The Lord of the Rings film series he first saw the Alexander Farm during an aerial search in 1998 and concluded that the area was “like a slice of ancient England”. Set Decorator Alan Lee commented that the location’s hills “looked as though Hobbits had already begun excavations”. Part of the site has a lake with a long arm that could double as a river. After suitable negotiations with the owners, work commenced in transforming part of the farm into sets for Hobbiton and other parts of J. R. R. Tolkien’s Shire in March 1999. The New Zealand Army brought in heavy equipment to make 1.5 kilometres (0.93 mi) of road into the site from the nearest highway and initial ground works. Further work included building the facades for 37 hobbit holes and associated gardens and hedges, a mill and double arch bridge, and erecting a 26-tonne (29-ton) oak above Bag End that had been growing near Matamata and which was cut down and recreated on site complete with artificial leaves. Thatch on the pub and mill roofs was made from rushes growing on the farm. Generators were installed and water and sewerage also had to be considered. Catering was made available for up to 400 cast, crew and visitors per day. 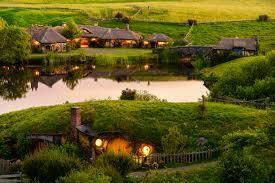 Jackson wrote: “I knew Hobbiton needed to be warm, comfortable and feel lived in. By letting the weeds grow through the cracks and establishing hedges and little gardens a year before filming, we ended up with an incredibly real place, not just a film set”. Filming commenced in December 1999 and lasted for three months. Lessons Learned 1: Wait for it. Twice today I waited to see momentum being broken and a reversal being set up before entering the trades, both of which worked out nicely. This really increases your odds of a profitable trade. Lessons Learned 2: Reset your stop losses. If you hit the first profit target, reset the stop loss on the second position to at least break even. Do not let it turn into a loss. I hope you enjoy today’s geography lesson. I really want to visit New Zealand and the Hobbit and Lord of the Rings movie set sites are on the agenda when we do visit. 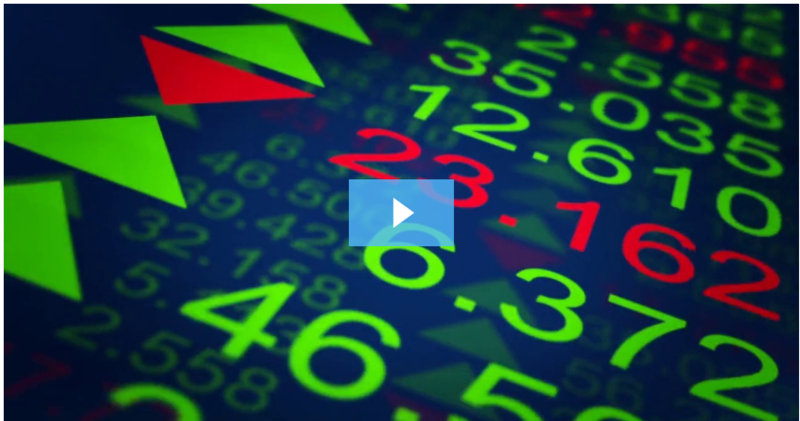 As usual, for more details on the currency trading system I recommend (RYZE.Ai from Hodo Global), watch the videos below attend a Thursday evening webinar or contact me directly at xin@fxtradingincome.com . Please Watch the RYZE.Ai and Hodo Global videos. If you have comments, questions or suggestions, leave them in the comments area below or contact me. This entry was posted in Xin's Trading Adventures and tagged currency trading, forex trading, Hodo Global, how to trade currency, Ryze.ai, Xin Zhang on April 25, 2017 by Xin Zhang. I am very interested to see the patterns you are using there! Personally, I choose to trade using naked charts and place support and resistance at key areas. I would be interested to know if you use the automated software, RYZE.Ai, you talk about also, and what makes it different to other robots. In my personal trading I have used a number of different systems and indicators.in this post I was using signals generated by several harmonic patterns. I like using harmonic patterns but they caan give false indications, so you really need to be careful with your stop losses. I really like using the RYZE.Ai product because it generates excellent, consistent results. Consistency is very important to me. I really like the slow but steady returns generated by this artificial intelligence algorithm. I also like that it allows me to participate in trading strategies that an individual cannot do on their own such as being a bridge liquidity provider and high frequency trading. For more information please email me at xin@fxtradingincome.com and read my detailed review and attend one of the Thursday evening webinars. You may also leave questions in the comment section here. I would like more details on ryze.ai. How much is a subscription? How do you get started? I have looked at your main page and I am impressed by the steady returns this program generates each week. I can also get started with a small initial investment, so I can test it before depositing more funds. Can you send me instructions on subscribing and opening an account? I also enjoyed the New Zealand information. I too would love to visit there.